* ADAMJI MULTI SUPPLIES LTD was set up in 2000, with the aim of establishing a local distribution network IN THE HORECA TRADE. Today, our customers include the wholesalers, hotels and resorts, airlines, supermarkets and retailers, bakeries, fast food chains and food manufacturers. We deal both in local food products as well as imported food products. * Chai Trading Company Limited is a wholly owned subsidiary Company of Kenya Tea Development Agency Limited based in Mombasa. Our holding company KTDA Ltd is the is the Single largest producer of black tea made in the world. The company has two business units the Freight Division and the Trading Division. * The Freight division provides total Logistics solutions in consolidation, clearing and Forwarding, Shipping, Warehousing & distribution, NVOCC group age services, Multi-modal transport, project cargo handling and Airfreight services. The Trading division is engaged in buying and selling of teas of all origins from the Mombasa auction, KTDA Direct sales and other private factory offers. We trade in both straight-line teas and blended types. * Global Tea & Commodities Ltd is one of the fastest growing, fully integrated tea, coffee and macadamia nut companies offering a range of services at all stages of the supply chain. 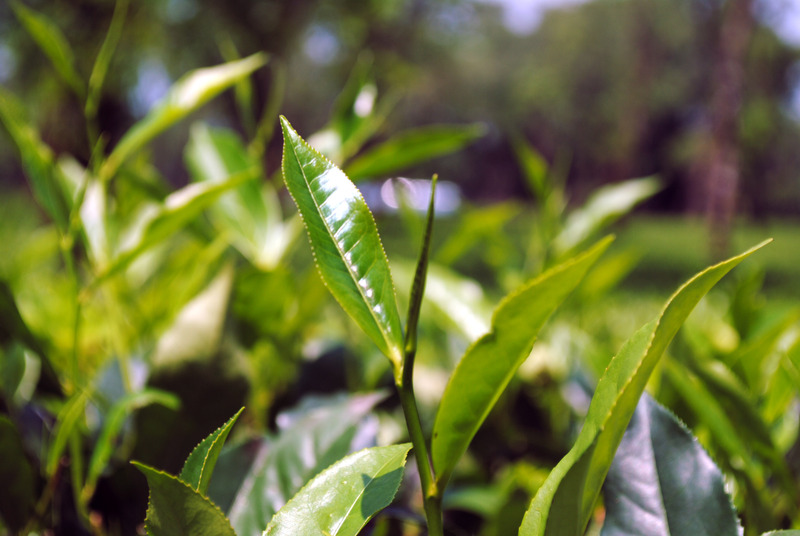 With sales in excess of US $130 million, handling over 55 million kilos of tea annually, Global Tea currently employs over 10,400 people worldwide and is the United Kingdom’s largest independent tea company. * Our plantations in Malawi produce the finest range of tea and coffee. We are the largest producer of macadamia nuts in Africa. J.V. Gokal & Co. Pvt. Ltd.
* Founded in 1952, now a $200 million conglomerate with Group companies active in tea, sugar, power, investments, textiles and real estate. The tea division is one of India’s largest exporters, in bulk and value added form, with annual shipments of over $13 million. We specialize in the production, marketing and distribution of packaged teas. * L.A.B. International Limited is an experienced and professional black tea trading and plantation company with offices in London (UK), Mombasa (Kenya) and Gisenyi (Rwanda). In Mombasa we are one of the major buyers in the weekly Mombasa auction and export in excess of 25 million kilos of black tea, from Mombasa, per annum. In addition to auction buying, we are also able to source teas privately from Uganda, Rwanda, Burundi, Kenya and Tanzania. * Ranfer, one of Sri Lanka’s largest exporters of tea, began as a traditional trading house founded by Nirmal Ranasinghe and Travice Fernando. In addition to its head office being in Colombo and its ability to source fine quality teas from the Sri Lanka Tea Auction, Ranfer also has strategically positioned offices in Kenya and Malawi, for the access of African teas from Kenya, Malawi, Mozambique, Tanzania, Uganda, Zaire and Zambia. * Sondhi Trading Limited can also supply specialty teas, as well as herbals, from the East African region. Sourcing these specialty teas are the result of many trips throughout the East African region to remote areas. Only teas which meet the specifications of specialty teas are supplied by Sondhi Trading Limited. * Today we are one of the few leading international suppliers and processors of tea. Our Global networkcurrently consists of 12 offices world-wide with exclusive representations in key producing countries. The supply of any tea from any origin to both private and public sectors in many consuming countries has made our name well-known and synonymous with success and reliability in the tea industry. We have teas for export either through JKIA Nairobi or Mombasa Port.